The Chuck Norris Experiment / Chuck Me! 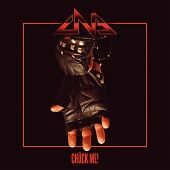 This entry was posted in Albums 2017, May 17, Metal, Music, Rock and tagged Chuck Norris Experiment by records1001. Bookmark the permalink.